The goal of our House League is to teach children how to be better skaters, to learn how to play the game of hockey and to have fun doing so. 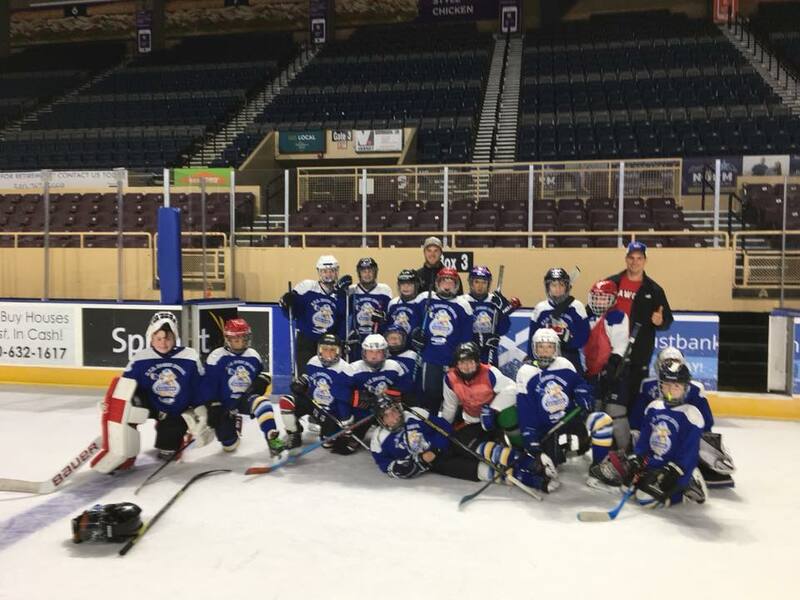 VYHA utilizes a core of dedicated coaches to help our children master the fundamental skills essential to be better hockey players, while learning the basics of the game. The VYHA House League program starts by October 1 and runs through the end of the season near the end of January.